Hello, Urvee. I've rated your last 3 pots with 5 Stars⭐️ They are beautiful. See my pages when you can and rate the pots you liked. I will be glad. Happy new week. 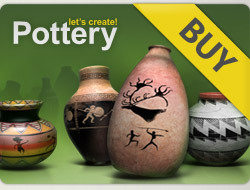 Hi, 5****** x 6 wonderful new pots dear, welcome visit my gallery!